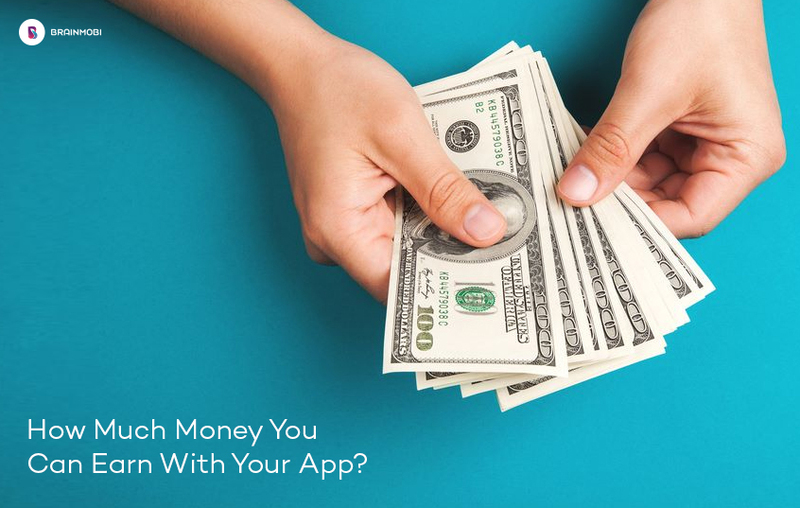 Ever looked at famous apps earning thousands of dollars a day and wondered exactly how much money you would earn if you released your own app? Think no more, we’ll tell you exactly how much you can earn with an app. Let’s start with a few facts about the amount of money that can be earned. Every mobile app development company wishes to go big on their preferred app marketplace(s) and earn big. While Android developers have a hard time reaching this goal(with just 16% of its developers earning over $5,000 a month in revenue), iOS developers earn relatively well(with about 25% of its developers earning over $5,000 per month). Android is not be undermined though since the top developers in android earn most of the total revenue of Play Store. According to the statistics given by Statista, the total revenue earned by apps worldwide in 2016 was 88.3 billion USD and the expected total revenue for 2020 is 188.9 billion USD. Impressed already? Read on! This exposes your services to a greater audience. This audience can then use your free app and decide whether they want to go for the premium version or not. This boosts your reach better than anything else does. Another great way of making money through your app is by offering the users in-app purchases. One of the most famous examples of an app using this technique is Clash of Clans. The game allows users to buy various items in the game, and it has generated a lot of revenue through this. Well, duh! Advertisements have been a popular means of earning revenue with apps since ads were introduced. There are no limits to the amount of money one could earn with ads and the best part of it is that ads come in a wide variety, so if it bugs you to use pop-up ads, you could easily go for banner ads or native ads. This allows you to choose the type of ads your users wouldn’t mind seeing. While ads can bring revenue, if misused, they have the tendency of driving the audience away as well. “Why didn’t I think about it earlier?”- you, right now. We understand. 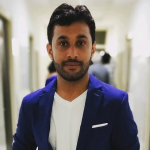 Having a sponsor for app certainly does land you in a secure position, but then, for having a sponsor, you probably would’ve already led your app into a secure position. Sponsors pay you a certain amount for a certain duration and you agree to display their name and logo wherever the two of you decide to. Many apps rely solely on sponsorship for monetization since it is quite a lucrative option. It is a win-win situation for both of you. The sponsor gets to showcase themselves and reach out to a different audience while you get to earn from your app. Through cost per install networks, your app would prompt users to download certain apps if they wish to. Whenever your users download an app that you prompted them to, you get paid for that download. This is really helpful when your app has a decent traffic and you can expect your users to download other apps which may or may not be of the genre your app pertains to. BrainMobi is a top mobile app development company which builds cutting edge apps while helping you monetize them. We are a complete solution for pretty much all of your mobile app development needs. Contact us at sales@brainmobi.com and let us help you build your revenue-generating app. Got your answers? Let us know in the comments below!